This Saturday is the annual toy run to the local children's hospital in Portland Oregon. 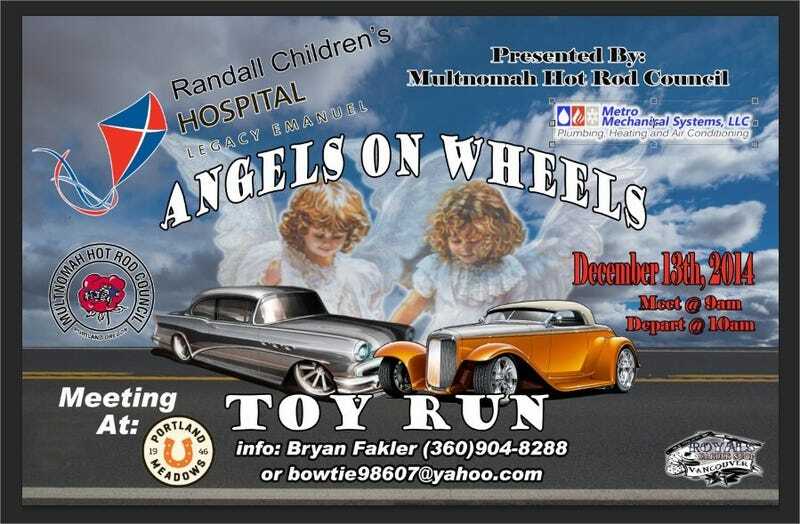 Hosted by the Multnomah Hot Rod Council, over 20 car clubs get together to deliver unwrapped toys to the hospital. It's open to anyone and any car. Should be a big turnout. Hope to see some local oppos there.